Todd Sterner is a skilled and accomplished pediatrician in Jenkintown, PA. Dr. Sterner obtained his medical degree from Temple University. He then completed his residency in pediatrics at Thomas Jefferson University. 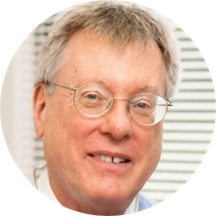 Dr. Sterner is a Einstein Pennypack Pediatrics and is board certified by the American Board of Pediatrics. Dr. Sterner is devoted to ensuring the longevity of his patients’ health and developing long-lasting relationships with them. He takes his time to understand symptoms and give correct diagnoses to ensure the continued health of all his patients.